Bench The Thursday Night Color Rush, Start Throwback Thursdays! 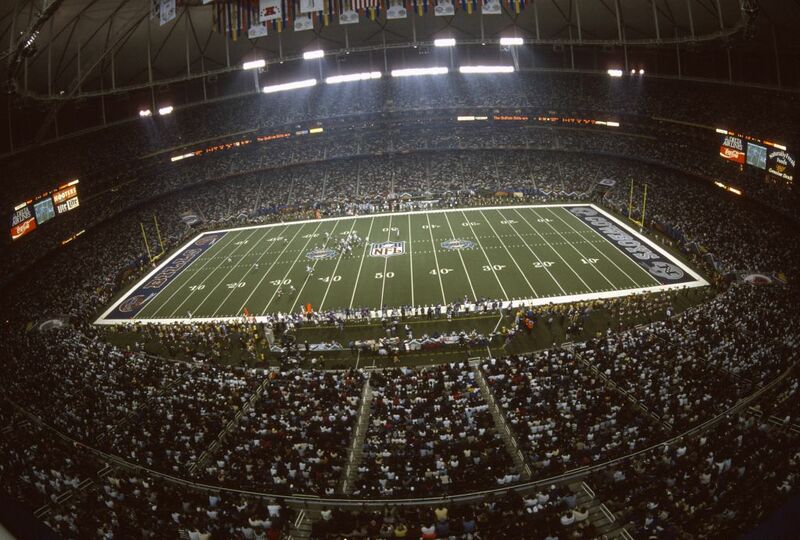 ​​​​Said to be the Super Bowl match-up "nobody in America wanted", the Dallas Cowboys and the Buffalo Bills faced off for the second straight year, under the roof of the Georgia Dome in Atlanta. 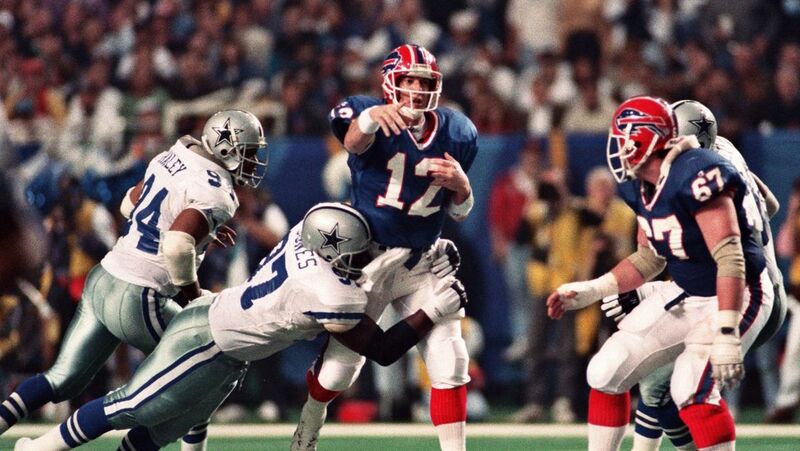 Unlike the previous Super Bowl encounter, the Buffalo Bills had the better of the opening half, going into the halftime break ahead 13-6,with Thurman Thomas' 4-yard touchdown run being the difference in the game. 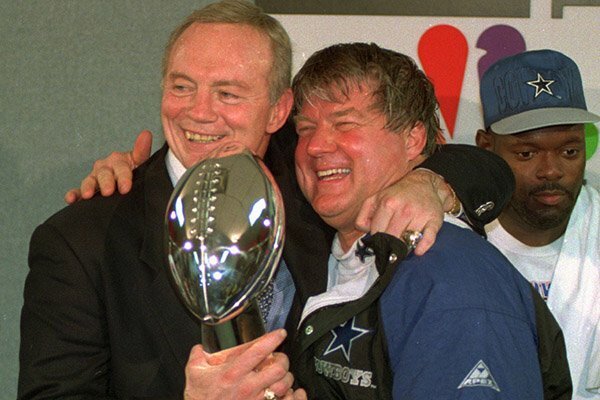 However, it was his opposite number who would take charge of the contest over the final thirty minutes of game time. Following the break, the Bills took the ball and began upon another apparently productive drive. 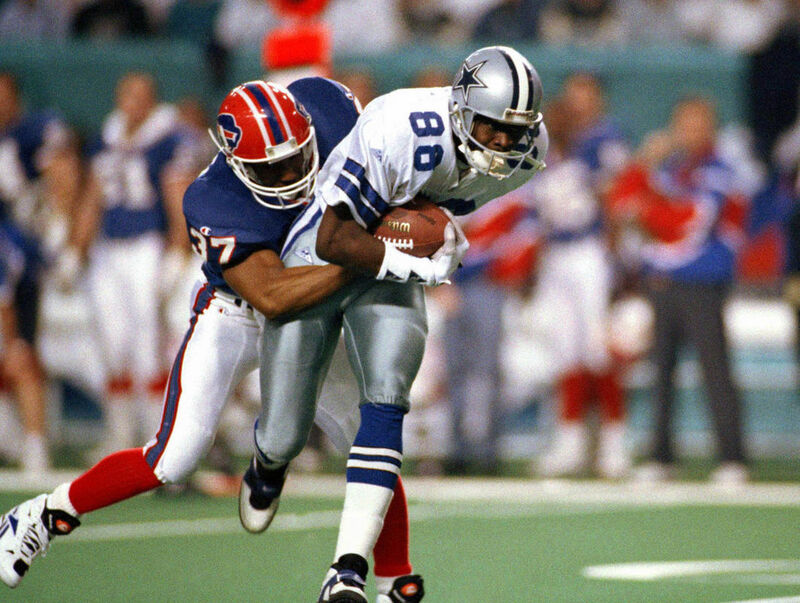 However, before they could cross midfield, the Cowboys' James Washington scooped up a Bills' fumble and returned it 46 yards for the tying score. 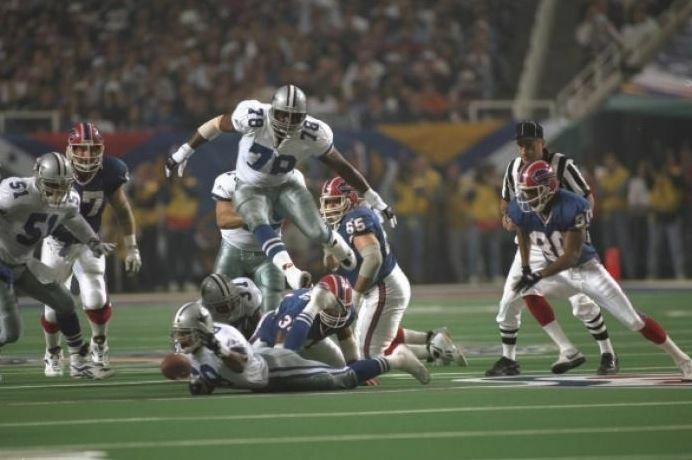 From there momentum stayed firmly with the Cowboys, as Emmitt Smith scored two rushing touchdowns 15 and 1-yard out respectively on his way to an MVP performance. 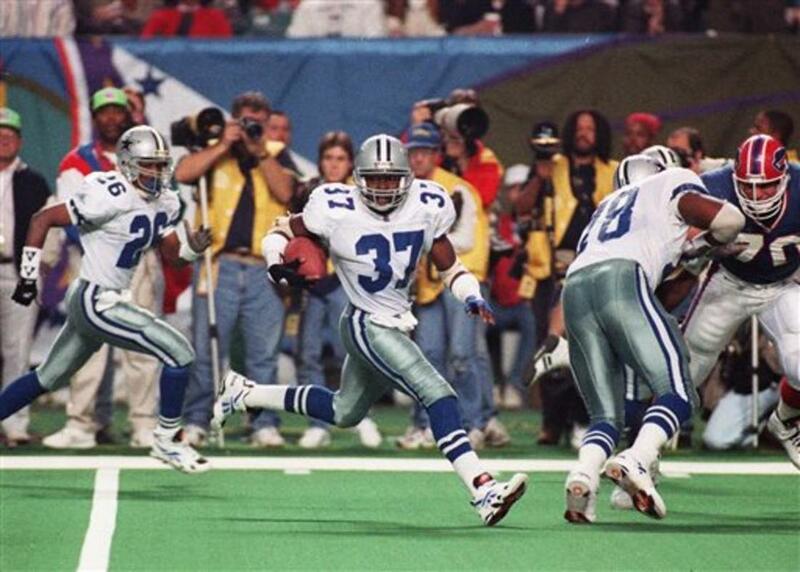 He would finish the contest with 132 yards on 30 carries. 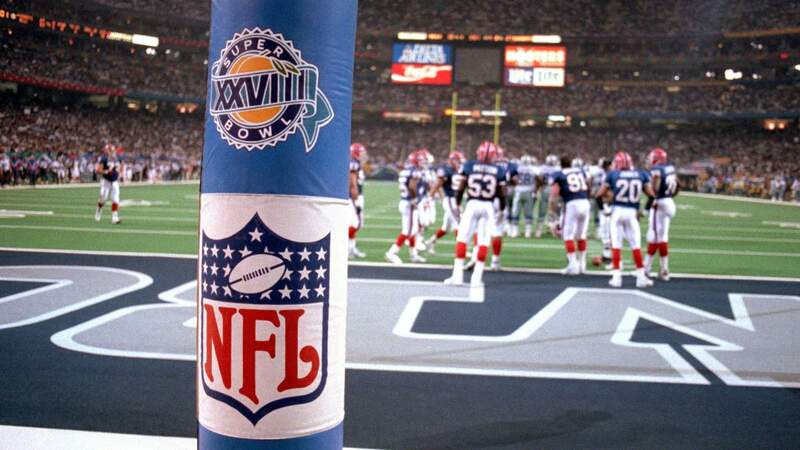 Super Bowl XXVIII was the first (and only) time in Super Bowl history where the same two teams have met in consecutive Super Bowls. Copyright © 2019 Beyond The Gameplan. All Rights Reserved.